Given the attention we pay on the U.S. Border Patrol, Mexico has a proud history of quashing invasions. On May 5, 1862, they kicked the French out on their fashionable asses in the Battle of Pueblo. An unexpected win, the 8,000 well-equipped French had already blown through Veracruz on their way to Mexico City. President Juarez was retreating when 4,500 Mexican soldiers in Pueblo stopped the French army in their tracks. It’s not Mexican Independence day (that’s Sept. 16) but it is a holiday in the state of Pueblo. Las Pinatas: Nobody has celebrated 20 consecutive years of Cinco de Mayo like this restaurant, located on the corner of Dairy Road and Hana Highway. They’ll have an all-day happy hour, $1 off quesadillas and nachos, half-off chips, free chips with large guacamole and some of the best chicken tacos in town (the last part is more of a year-round thing). 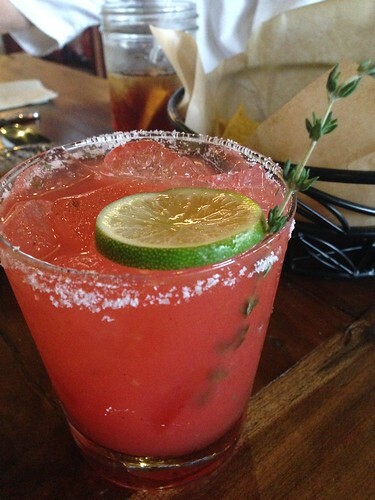 Sombrero not required while you polish off a few Mexican beers and your favorite burrito. Milagros: Celebrate every day like it’s Cinco de Mayo with a happy hour that runs 1-5pm daily with $3 house margaritas, draft beer and Tecate and Modelo in the can. The tequila selection at the bar is extensive: Corzo, Don Julio, El Tesoro, Espolon, Gran Centenario, Herradura, Patron, Tierras–Organic, 100 Años and Cabo Wabo are just some. If you want to explore, try one of their flights. Cheeseburger In Paradise: How about honoring the Mexican fighters with a Cheeseburger Mexicali? Live music starts at 4:30pm and specials include smoked pork nachos, Corona, Patron Silver, 1800 Gold and Jose Cuervo Gold. 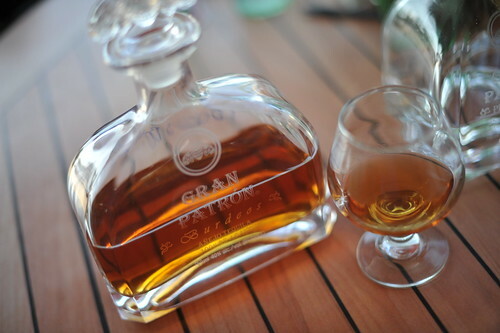 Captain Jack’s: Chilled shots of Dobel will be my tribute to El Día de la Batalla de Puebla. Well, that and $4 margaritas, Coronas and $3 chicken tacos all day long. Hard Rock: Hop aboard your round-trip flight on Air Mexico. Order up any of six different sweet and savory pupus that come with your ticket on Air Mexico–that is, three different mini margaritas designed to turn your happy hour into an instant Mexican paradise. Oh, and Evan Shulman will be strumming Santana-style. Lahaina Sports Bar: Cinco photo booth and prizes! What could be Funner? Wait, “funner” isn’t a word? It is if you’re drinking tequila! $6 Patron shots, $3 Corona and tacos. Arriba! Spanky’s Riptide: Spanko de Mayo. No animals will be harmed during the celebration of Spanko de Mayo. $3 Corona, Corona Light and Pacificos, $4 Sauza shots, $5 double Sauza margaritas on the rocks. 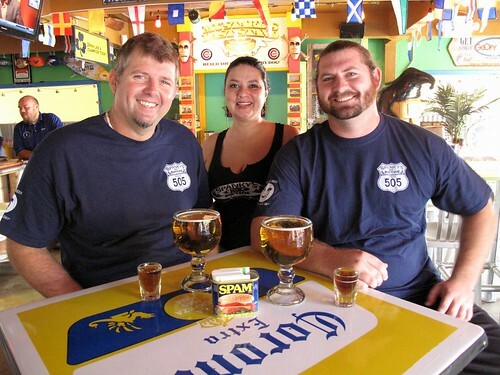 Bonus round: Spanky’s carries 35-plus tequilas, 30 bottled beers, (six of which are Mexican) and eight draft beers (two of which are Mexican). Ambrosia: DJ Jumpin Jones will spin, you drink tequila. They’ll have $5 well (Sauza Gold) tequila shots, $6 Patron Silver, $6 Corzo, $7 margaritas and $4 Coronas. Win win. Diamonds: Doing Pueblo proud with their Cinco de Mayo party all day with $3 Coronas, Corona Light and Dos Equis, $4 Pacifico and $2 chicken, beef or al pastor tacos. 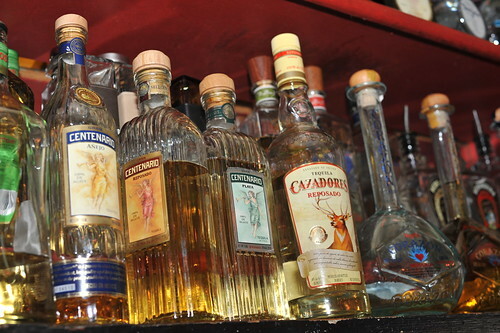 Their selection of tequila should keep your day lubricated with Hornito, Cuervo, Cabo, Cazedores, Camerana, and Patron. Hungry? Food’s served until midnight. Sports Page Grill and Bar: It’s Cinco de Bingo! Plus $3 Mexi beer, $5 margaritas, Cuervo, and Cuervo Cinge shots. Feeling extra lucky? The tequila bar offers Jose Cuervo: Silver, Cinge Gold, 1800, Patron Anejo and Reposado, Cazadores Reposado and Blanco, Camerena Gold and Silver, Sauza Hornitos Reposado and Anejo and Don Julio Blanco and Anejo. Oh, and happy hour prices 10pm to midnight. 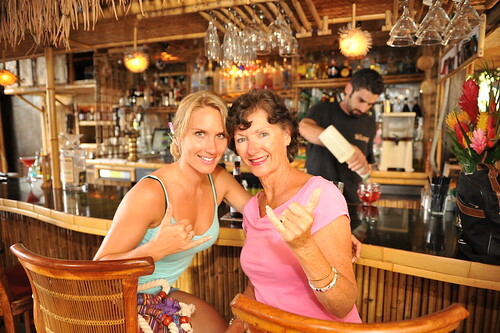 South Shore Tiki Lounge: How do you drink a Snookie? 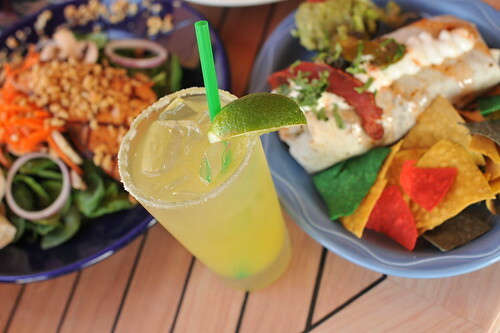 Find out May 5 when Tiki Lounge offers a margarita with a bottle of Corona placed upside down in it for just $7. They’ll also celebrate with Taco Pizza, which you can wash it down with Patron, Don Julio, Cuervo, Sauza or Pacifico. 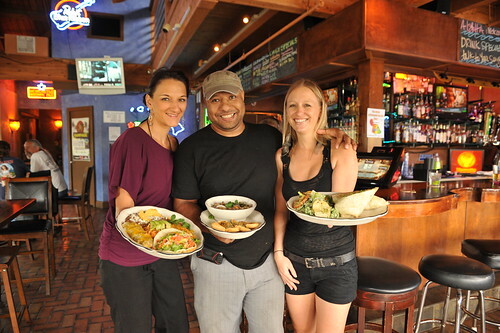 Amigos – Kick off Cinco with a Tres de Mayo blowout pre-party at Amigos Kihei on Saturday night. Ten bucks gets you in with DJ Jamn J and Dj Nexus spinning muy caliente beats, and giveaways from Fierce Salon, and Certified Sounds and drink specials like $4 Corona, $7 Patron and $5 Cuervo. Then Amigos Lahaina, Kihei, and Kahului will go richter on the Fifth with $2.75 tacos, $3.99 Corona and $5.99 Patron.